The only vacation stop youll ever want to make. Now open to the public, leave the hustle and bustle of city life behind and relax with your whole family at Harbour Village in beautiful Door County. 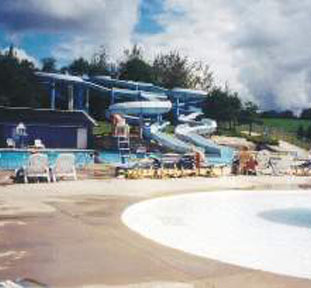 Offering the only outdoor water park in our area. 2019 rates: $28-$250 peak season, $28-$150 off season.